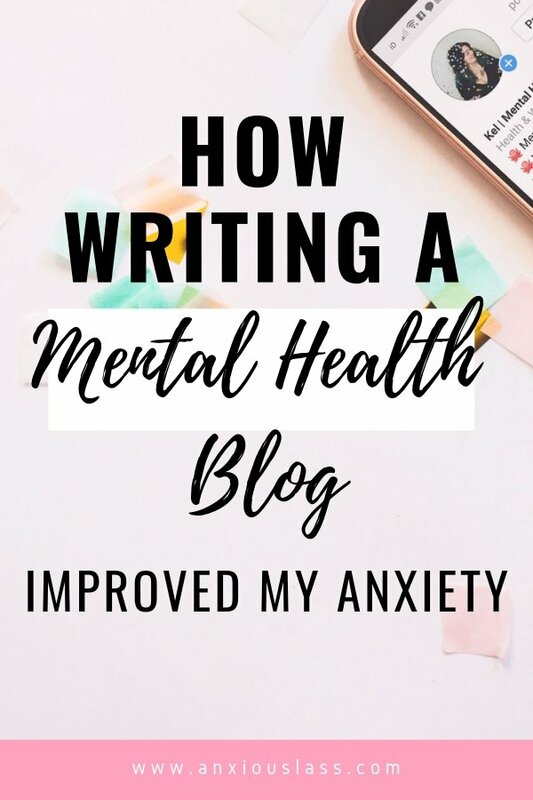 Before I started writing a mental health blog, I had realised that my anxiety was getting slightly bad again after I had mostly overcome social anxiety. It may have been a change of circumstance (I had just moved 200 miles away from my hometown) or the fact that I’d just started getting slack with socialising and needed to get out of my comfort zone more. When I went to look for something relatable to read, specifically about social anxiety, I couldn’t find anything. All I could find were articles published by people with a degree in psychology but no personal accounts by people who actually had social anxiety. The things I wanted to learn most were a) that the things I do because of social anxiety are typical for the disorder b) that I wasn’t alone and c) how people who had actually been through it, managed their social anxiety beyond treatment. It was then that I decided writing a mental health blog was the next step for me. By writing a mental health blog, I could put my feelings out there, talk about the quirks of social anxiety and maybe, just maybe, I’ll find people who feel the same way as me. I wasn’t expecting anyone to read it but then something crazy happened, someone shared my blog on Reddit and I got over 3,000 views to just one of my posts. Comments like “this is so true” and “Yes, I get like this too” started rolling in and from that moment, I felt truly understood. I hadn’t had many people to talk to about my anxiety up until that point, in fact, it was often dismissed. So to have all these new people to talk to and share experiences with, massively helped my self esteem. I didn’t feel like a freak anymore. I felt like a person, going through something that many other people were experiencing. 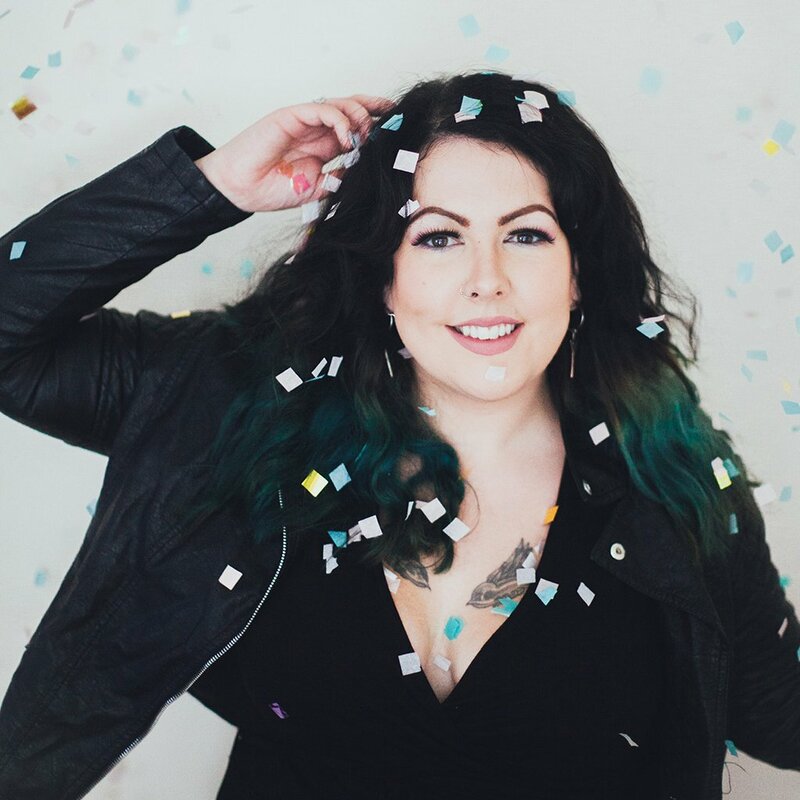 Once my blog started getting regular visitors and I started receiving lots of emails, I realised that my platform could be used for good, rather than just somewhere to vent about social anxiety and the trials that come with it. 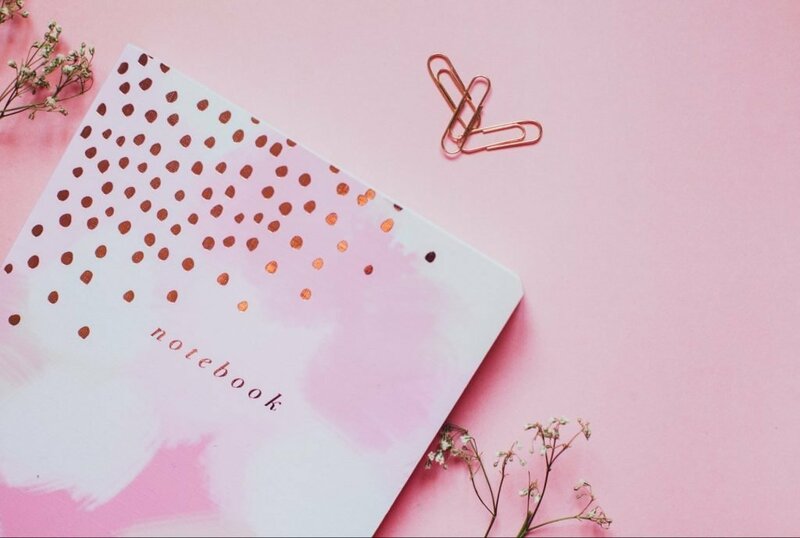 It incentivised me to work harder at improving my anxiety, to challenge myself so I could report back to my blog and to keep going when things got tough. Having somewhere to vent has been incredibly therapeutic but also having the responsibility that comes with a platform such as this, has helped me take care of my own mental health more and recognise when my mental health is getting bad again more easily. One of the greatest things that has come from writing a mental health blog, is the community that has come with it. Especially my anxiety support group. We share our wins for the week, things that we’ve done despite our anxiety and it inspires me to do something courageous and out my comfort zone every week. I’ve also been asked to talk about my blog on BBC Radio a couple of times, so that in itself has helped push my boundaries and do something scary. It’s shown me that I can do so much more than my anxiety tells me that I can do. But at the same time, it is a document of my journey. I started writing a mental health blog at a time where my mental health was declining and I can go back and look at all the ups and downs I’ve had ever since. It shows the process I’ve gone through to get to a better place and also the bad patches I’ve had along the way. If you’re thinking about starting a mental health blog for your own mental health or to inspire others, then I fully recommend it. Just be aware some of the downsides of being a mental health blogger and remember that your mental health is priority! Here’s my guide on How To Start A Mental Health Blog if you need help setting up. That’s nice you make your self occupied and busy to conquer anxiety, I have been suffering from social anxiety ever since I was in high school so I started to drink early on and abuse prescription medications. This was a vicious cycle that I was living in and I almost gave up trying to find a solution to my mental health. I started to do some research about CBD medicine and I came across http://www.gyo.green/barneys-farm-critical-kush-bar-crk-f.html. It was an anxiety battle for me trying to finally make the decision to call because I was on the verge of giving up all hope. I write this to give anyone some hope because I was once in the deep caverns of desperation. I know for me that equal parts THC and CBD is what I need and I prefer to use tinctures because it lasts longer and it works instantly for me. Just sharing, have a nice day. I love that you share your experience so openly. I blog about parenting a child with anxiety. I feel so much better sharing with the world and receive so many comments and contacts about families going through similar situations. Thank you for sharing your story and insight. Wow, your level of honesty is amazing. And you are so open, I love it! I totaly get what you mean. I’ve been in this facebook group for a few months now and it is so helpful to be a part of a community. I write there every few days, it’s a very small group, like 30 people, and I love it. Everybody is so supportive. And at the end of the day, just the thought that I’m not alone, helps me so much! Another great read Kel, thank you! Good luck to everyone, have a blessed day!